On Saturday hundreds of far left activists held a march-rally at the Trump Tower in New York City. 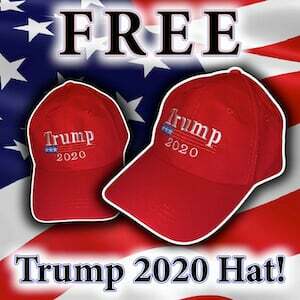 The rally was infiltrated by Trump supporters. 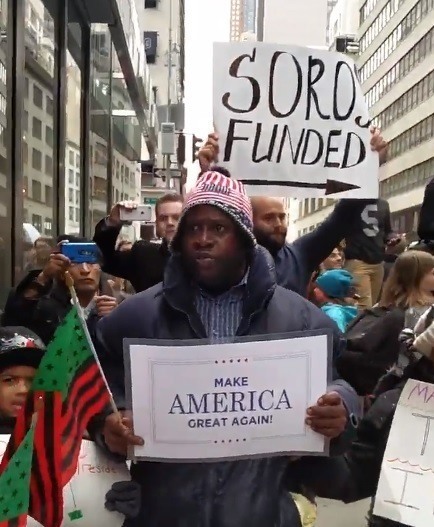 One protester carried a sign noting the George Soros money behind the anti-Trump movement.